A new BBC documentary challenges the world's most basic beliefs about the Rwandan Genocide. 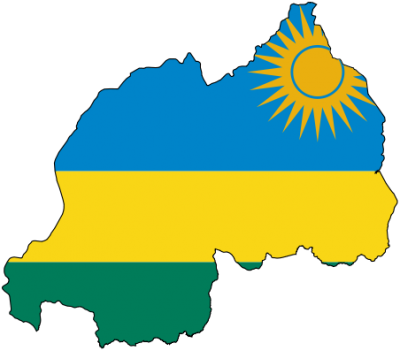 KPFA Weekend News Anchor Sharon Sobotta: Last week, a new BBC documentary titled “Rwanda: The Untold Story” upended the world’s basic beliefs about what really happened during the Rwandan war and genocide of the 1990s.. Image: Most of the world knows the Rwandan Genocide as the story told in the Hollywood film Hotel Rwanda. The new BBC documentary tells a radically different story. KPFA: University of Michigan Professor Alan Stam, who did ten years of research in Rwanda with Notre Dame Professor Christian Davenport, contradicts the most basic statistics recounted in the Wikipedia and parroted by journalists for the past 20 years. The BBC video is available at http://vimeo.com/107867605. Rwanda’s Untold Story Documentary from RDI-Rwanda Rwiza on Vimeo.